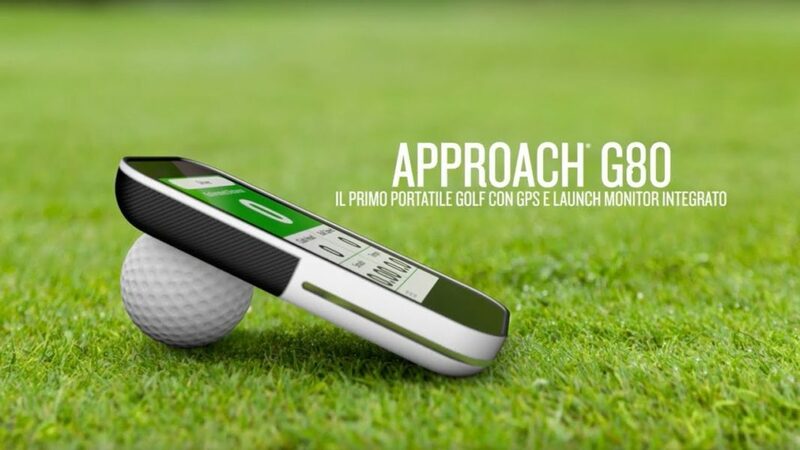 Garmin has introduced a very special product for golfers around the world. Only a few days ago, Garmin launched Approach G80. 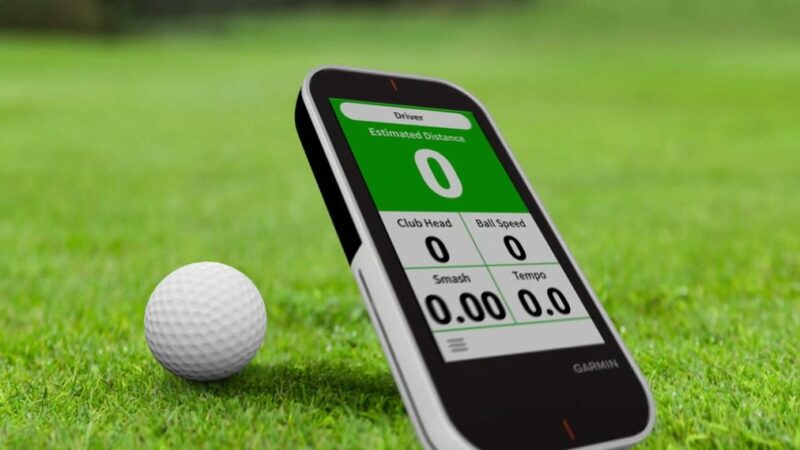 A handheld device that lets you to play virtual golf tournaments by calculating and analyzing swing metrics. This high-quality device carries a launch monitor engraved in it that monitors and keeps track of your shots and swings. On its backside, the case has a divot that enables the user to set the handheld in the ball’s surroundings which lets the radar to work on it. Once you swing, the device analyses the speed of the club and the ball, as well as the smash factor and the tempo of the swing which in turn is used estimate the distance and all this information can be used to help you to be consistent in your game as well by increasing the efficiency of striking the ball or making your swing better. The device has stored around 41,000 golf courses with extreme details. Touching any spot on the screen shows exact distances of that point. Distances are adjusted and better refined for downhill and uphill shots. Green’s location can be pin pointed with the PinPointer that works very similar to a compass. There are multiple modes available for practicing and playing the game. Virtual Round mode simulates the gold playing experience with actual gold courses from real world. You can compete with other competitors from home with the help of the golf net. There is a leaderboard that lets you see where you stand as compared to other G80 users. It carries a three and a half inches touch-screen which is readable even in the sunlight and a very slim and elegant design. Battery can last for as long as 15 hours even with the GPS turned on. You can buy the Approach G80 from Garmin’s official website (Garmin.com) for $499.99 only.